As expected, PARTYNEXTDOOR liberated some new music. Ok, a lot of new music. 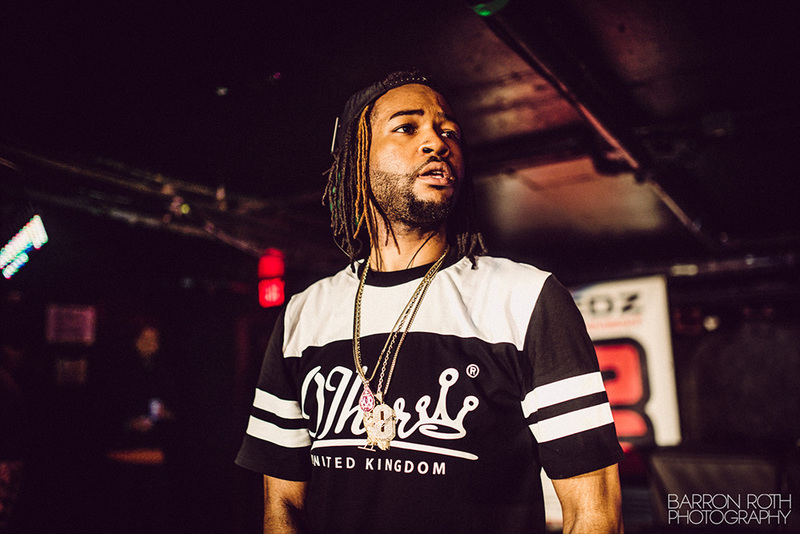 During his guest mix with Boi-1da, PND decided to let off seven new records – which are all available below. Check ’em out and click herefor a full replay of the show.